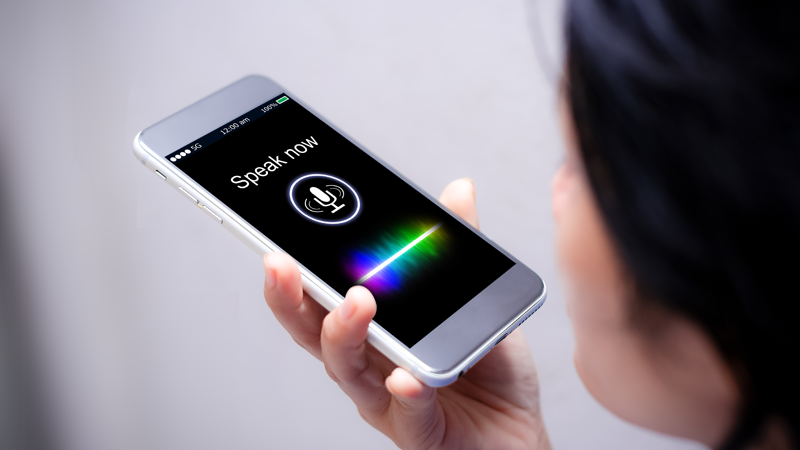 New developments in high definition audio will enable startling new capabilities in smartphones and other connected devices in the IoT, healthcare and automotive spaces, among others. Vendors need to understand the audio technology landscape and drive awareness about the benefits the technology has to offer consumers. This report investigates how the latest advances in smartphone audio technology are being used to provide hi-fi quality audio and video playback in smartphones as well as enabling a raft of new voice-analysis-based applications such as speech recognition, biometric authentication, context awareness and even medical diagnosis. The report also provides a brief overview of the latest audio-centric smartphones and identifies the key players in the audio-tech value chain. You can find more reports on our research portal. 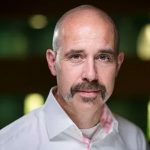 Peter has 27 years experience in the mobile industry with extensive experience in market analysis and corporate development. Most recently Peter was Global Head of Market and Competitive Intelligence at Nokia. Here he headed a team responsible for analyzing and quantifying the industry. Prior to Nokia, Peter was an equity analyst at SoundView Technology Group. And before that he was VP and Chief Analyst of mobile and wireless research at Gartner. Peter’s early years in the industry were spent with NEC and Panasonic.